Published by Stefan Gadd 23 January, 2019 in Destination. 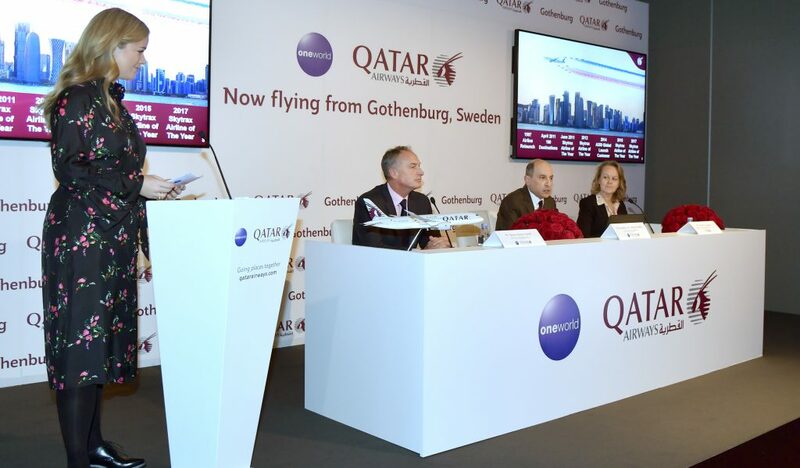 In December 2018, Qatar Airways started a five-times-weekly service between Doha and Gothenburg Landvetter Airport. This connects Gothenburg and West Sweden to more than 160 destinations world-wide. Qatar Airways currently operates a modern fleet of more than 200 aircraft via its hub, Hamad International Airport (HIA) to more than 160 destinations worldwide. The five weekly flights to Gothenburg are served with a Boeing 787 Dreamliner aircraft, featuring 22 seats in Business Class and 232 seats in Economy Class. As one of the world’s leading international air cargo carriers, Qatar Airways Cargo already has a large presence in the Nordics region, operating belly-hold flights to and from Helsinki, Oslo, Copenhagen and Stockholm, along with four weekly freighters from Oslo. The five weekly wide-body belly-hold flights to and from Gothenburg will increase the overall tonnage to 1,000 tonnes per week from the Nordic region. 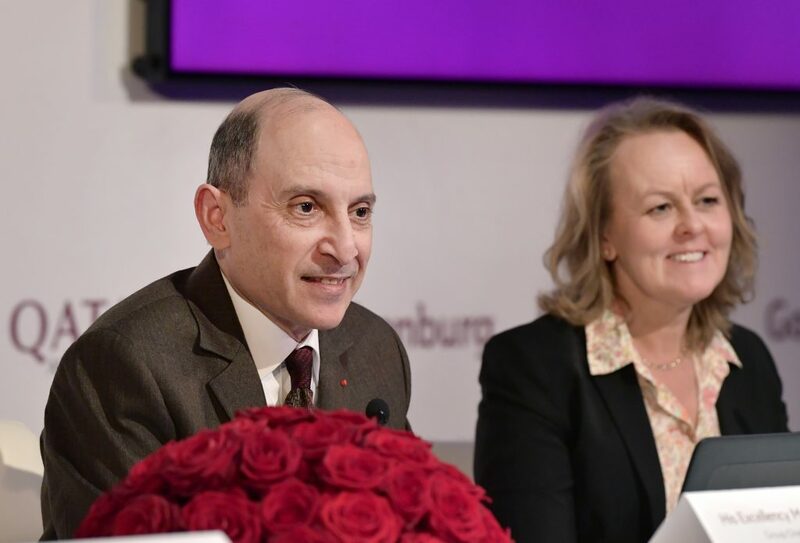 Direct flights from Gothenburg will greatly benefit the automotive, pharma, high tech and general industries in Sweden, and offer efficient connections to Middle East, Africa, Asia, Australia and New Zealand via the carrier’s hub in Doha.